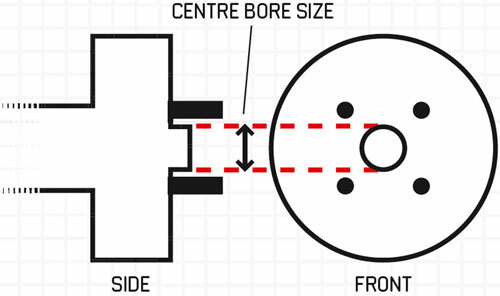 PCD (Pitch Circle Diameter) is the measurement of the diameter of the imaginary circle drawn through all of the wheel bolts or studs on a wheel. 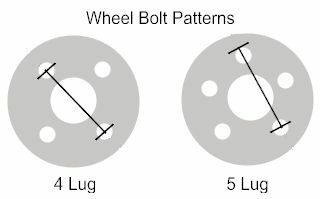 It is also known as the 'bolt circle'. 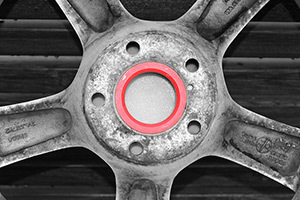 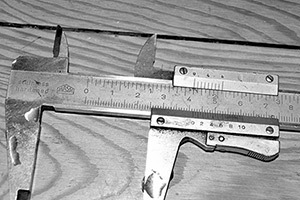 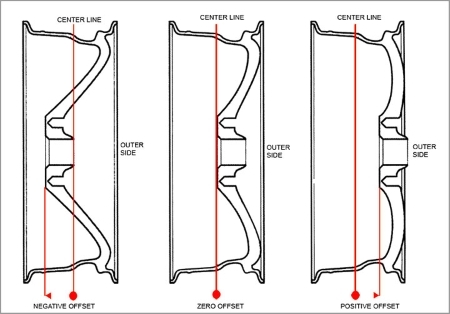 Today we're going to talk about bolt pattern in metric and inches,(or should we say bolt pattern, same thing though).